Some of them are our regular customers and some of them are developing. 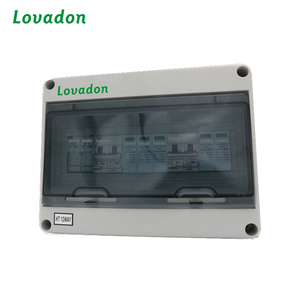 Lead Time 1.Sample orders will be delivered from our factory within 3-7 working days. 2.General orders will be delivered from our factory within 15-30working days. Shaanxi Xintai Cable Co., Ltd.
2.Confirm the price, lead time, packing requirement, payment term etc. 5.Will inform client that we have got the payment, arrange the production & inform the estimated time. 6.After delivery will inform the tracking number and check the status for clients. In combining with our Solar Access inverters, Bangzhao BPVB provides a turnkey solution for PV power plant systems. 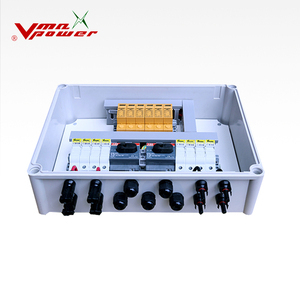 By using PV array combiner box, according to the input voltage of the inverter, Clients can connect a fixed number of similar PV modules to form a PV array. 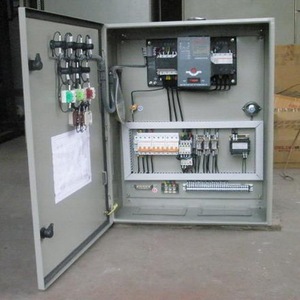 After that, together with lightning arresters and circuit breakers, it is connecting to the inverter to reduce the system installation time and increase the system safety. 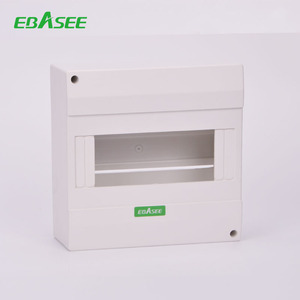 Alibaba.com offers 756 solar distribution box products. About 48% of these are electronic & instrument enclosures, 13% are power distribution equipment, and 1% are circuit breakers. 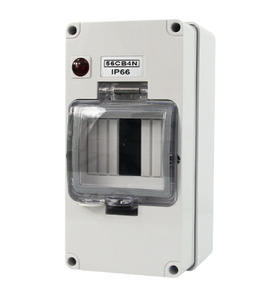 A wide variety of solar distribution box options are available to you, such as ip66, ip65, and ip67. 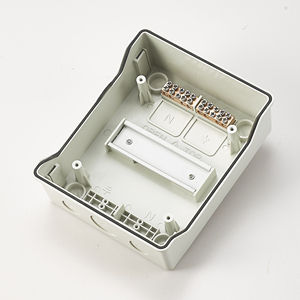 You can also choose from distribution box, junction box, and switch box. As well as from free samples, paid samples. 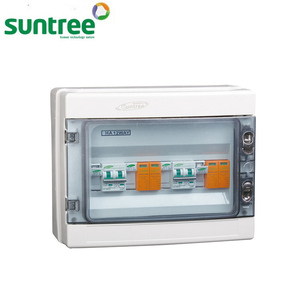 There are 752 solar distribution box suppliers, mainly located in Asia. 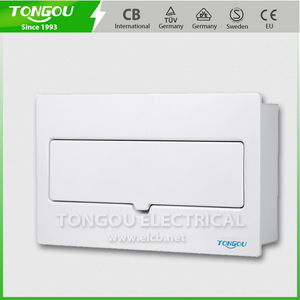 The top supplying countries are China (Mainland), Pakistan, and Nigeria, which supply 99%, 1%, and 1% of solar distribution box respectively. 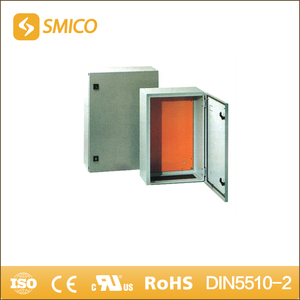 Solar distribution box products are most popular in North America, South America, and Domestic Market. You can ensure product safety by selecting from certified suppliers, including 407 with ISO9001, 222 with ISO14001, and 191 with OHSAS18001 certification.